File photos of Michael B Jordan (left) and Sylvester Stallone (right). You, too, could join these two actors on set. The Passyunk Square Civic Association announced "Creed II" will be filming in the neighborhood on Thursday and Friday this week. “Creed II” is the sequel to the Academy Award-nominated reboot of the “Rocky” series, and is due out in November. Production for the movie has been underway since April, when cast members were spotted on campus at the University of Pennsylvania and at various locations throughout the city. “Creed II” is directed by Steven Caple Jr. and produced by “Creed” and "Black Panther" director Ryan Coogler. 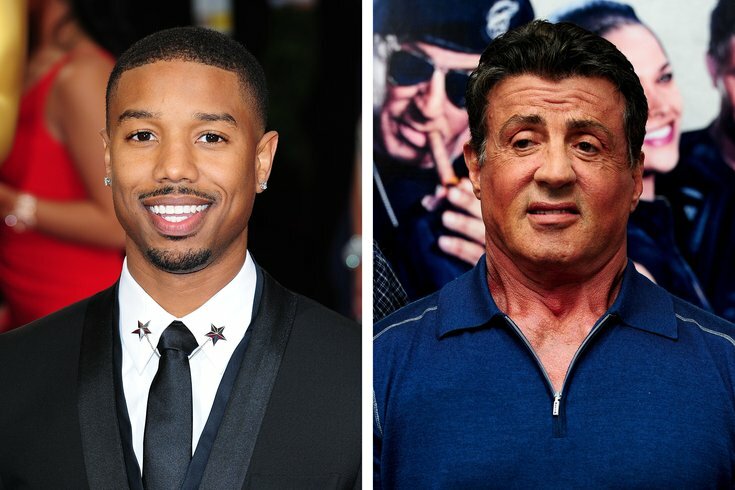 And we know the sequel will bring back Michael B. Jordan and Sylvester Stallone.